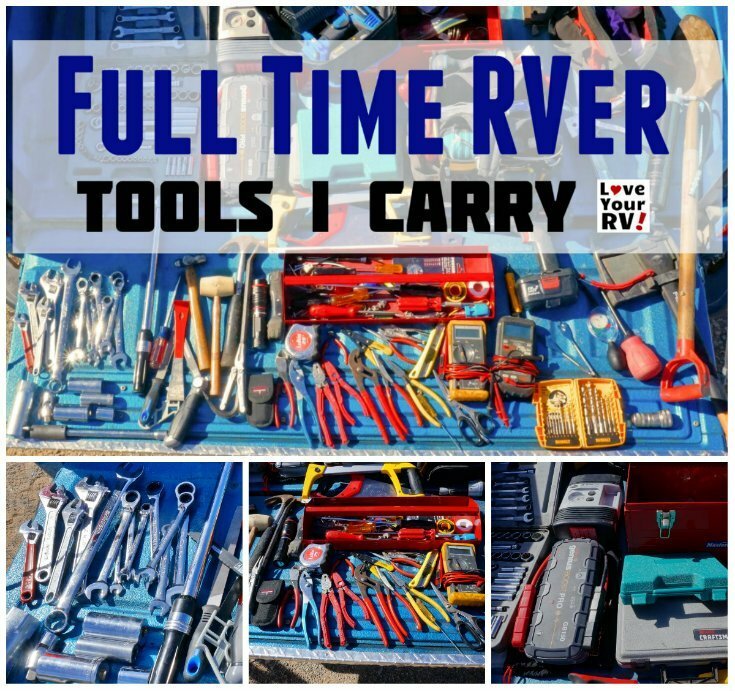 I’m often asked by folks contemplating a full-time RV lifestyle “What tools do you carry?” The answer has certainly changed over the years as I’ve learned what I need and don’t need. 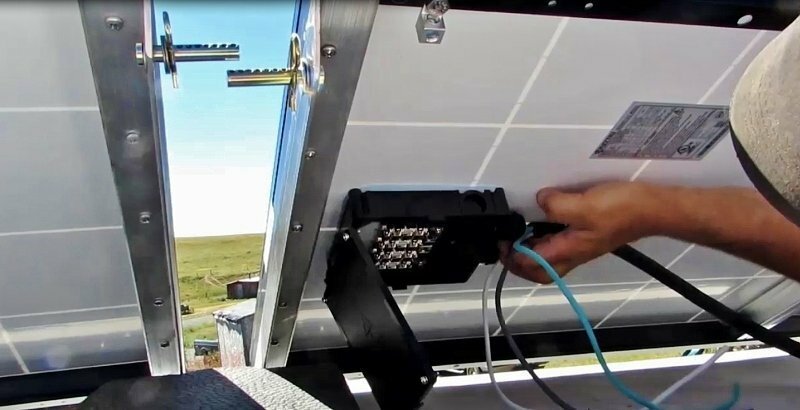 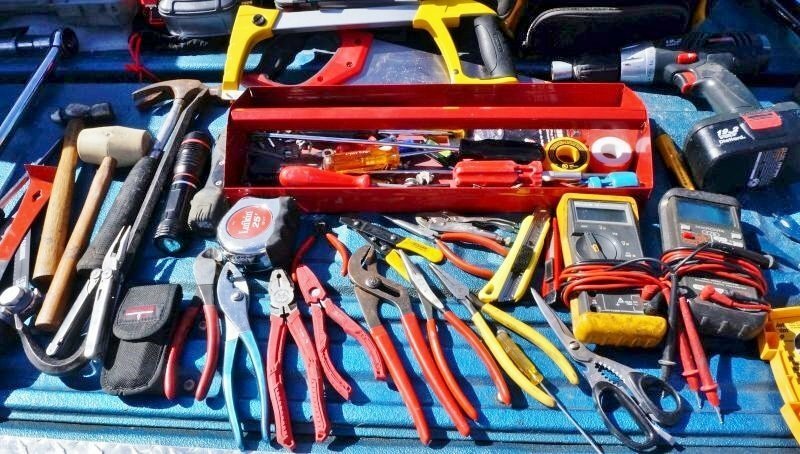 As we have added more items to the rig such as solar panels and extra batteries I’ve had to back off on my tool stash to prevent overloading the trailer. 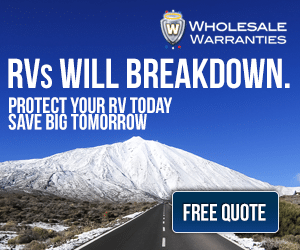 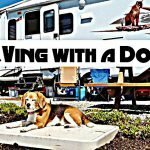 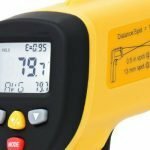 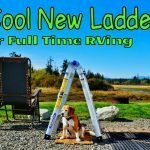 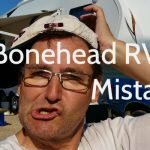 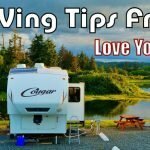 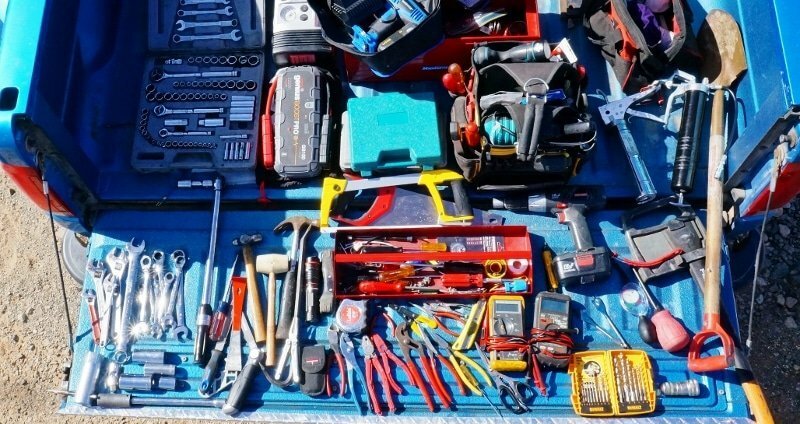 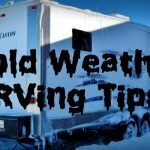 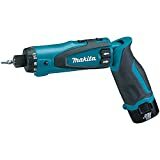 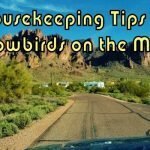 Hopefully, my tool list will help out aspiring full-timers, or part-timers who take extended trips, decide what tools they need to carry in the RV.